You can watch Dove Channel on on our website at Dovechannel.com. By clicking "watch" on any title, or by clicking the thumbnail of any related title,you will be brought to the description page. Click on the play button to start your movie!  From your iOS device, Android device, or your pc, you can stream all of our content at Dovechannel.com.